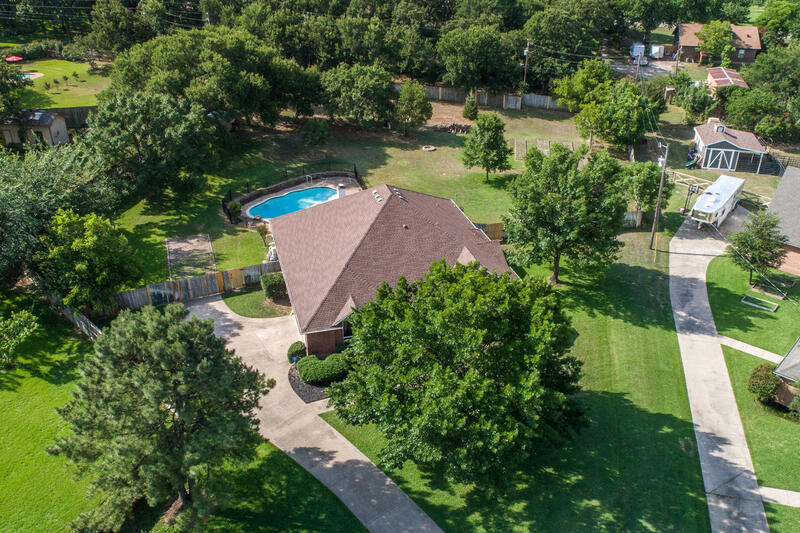 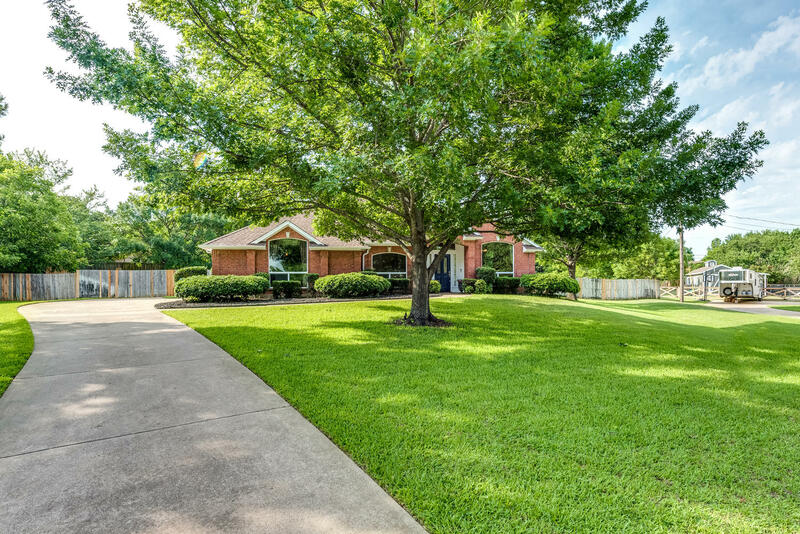 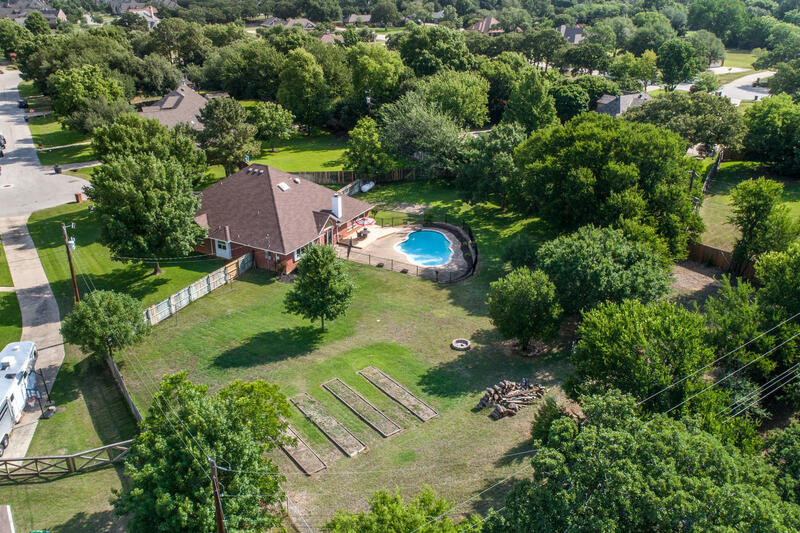 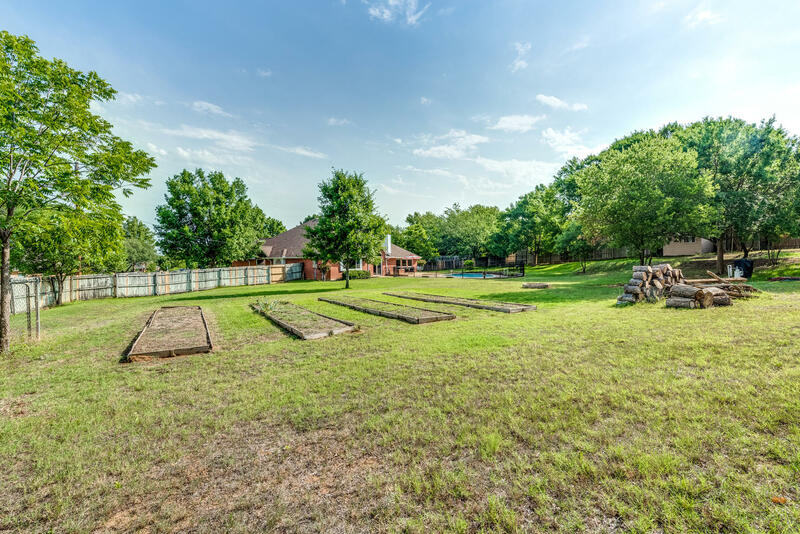 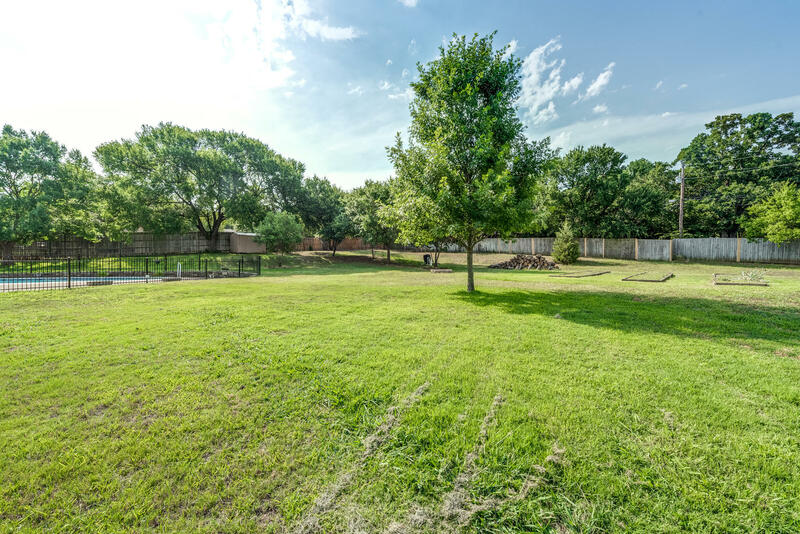 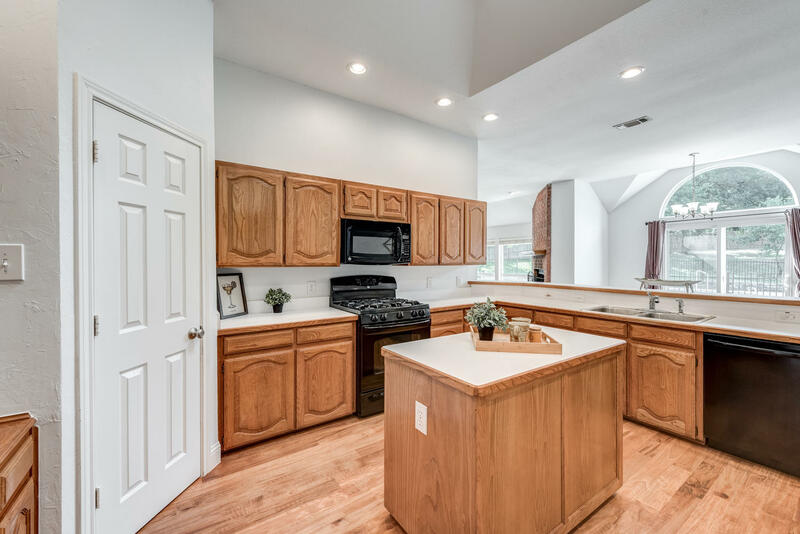 Set on .85 acre with mature trees and in a quiet cul de sac, this one story home is located in the coveted neighborhood of Summer Ridge Estates with no HOA. 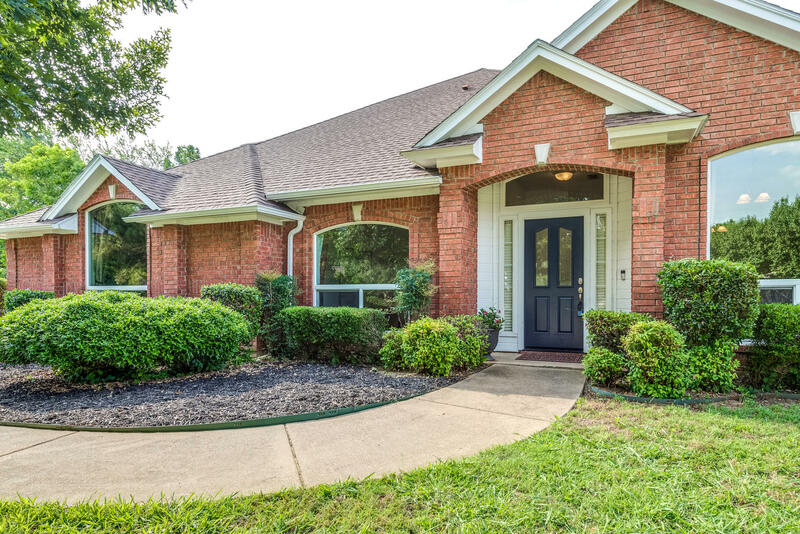 Take full advantage of the home's close proximity to shopping, dining, parks, and golf courses all while enjoying a rural home setting. 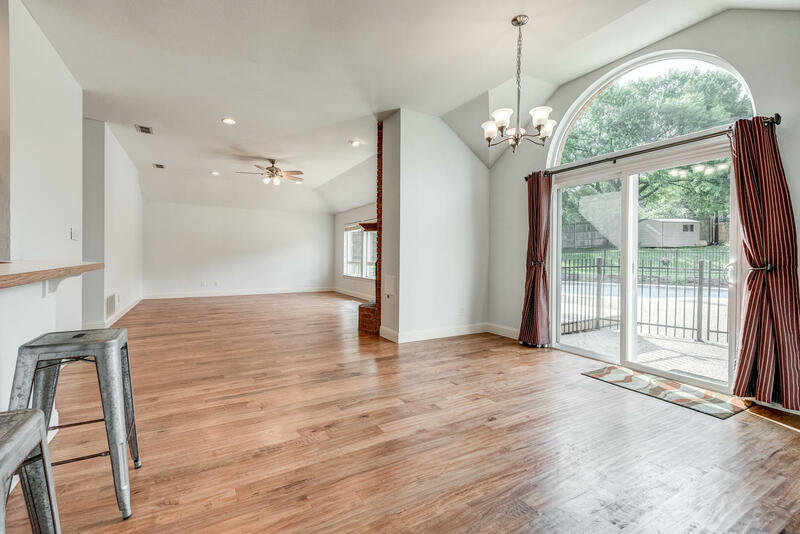 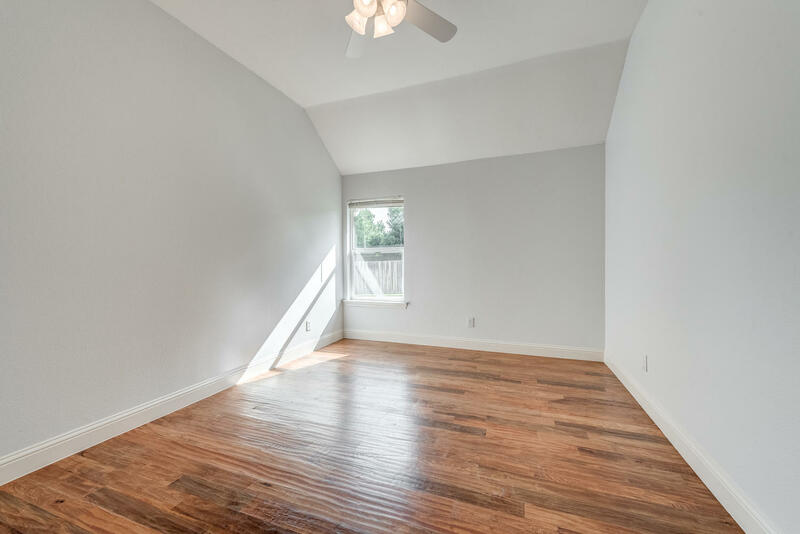 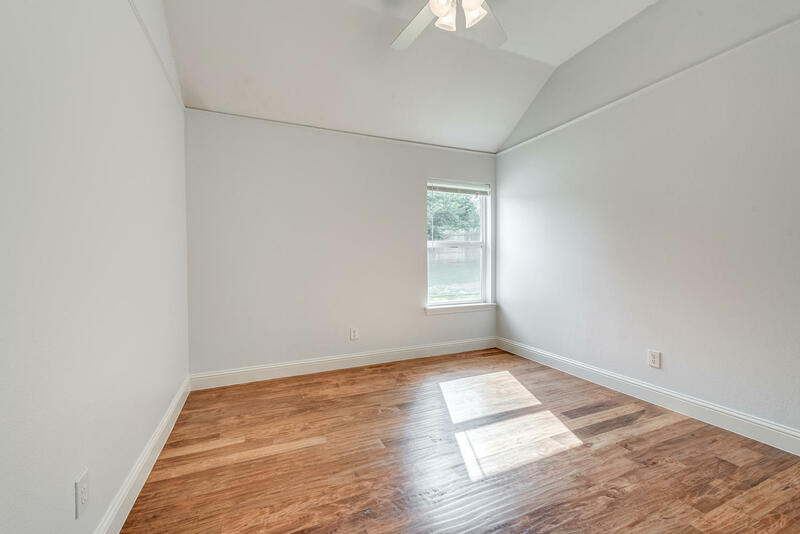 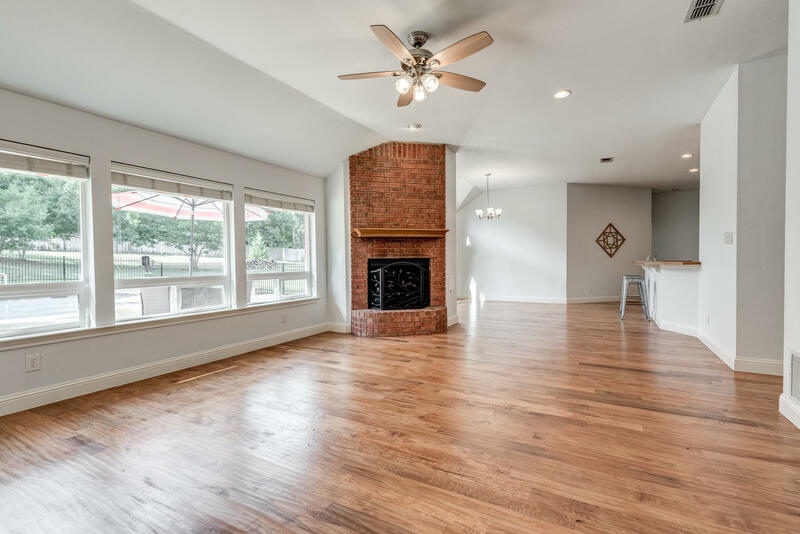 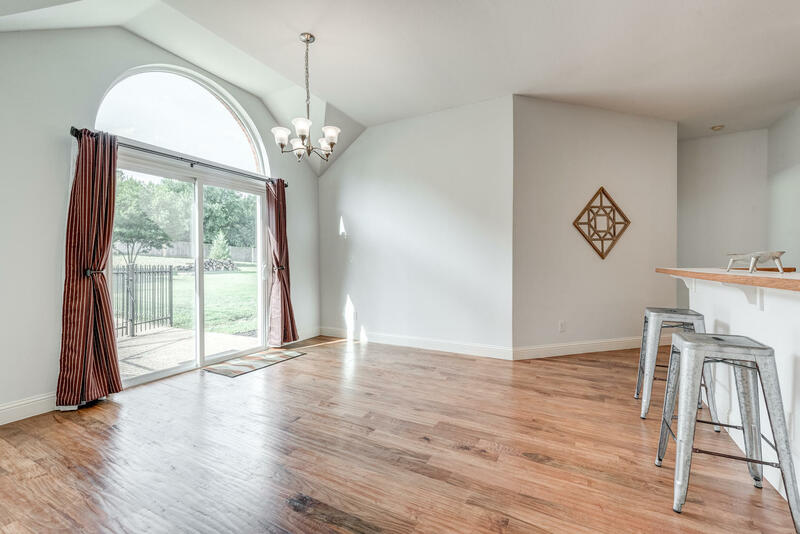 As you enter the home, you'll be greeted with an open and flowing floor plan, wood floors, tall ceilings, and an abundance of natural light. 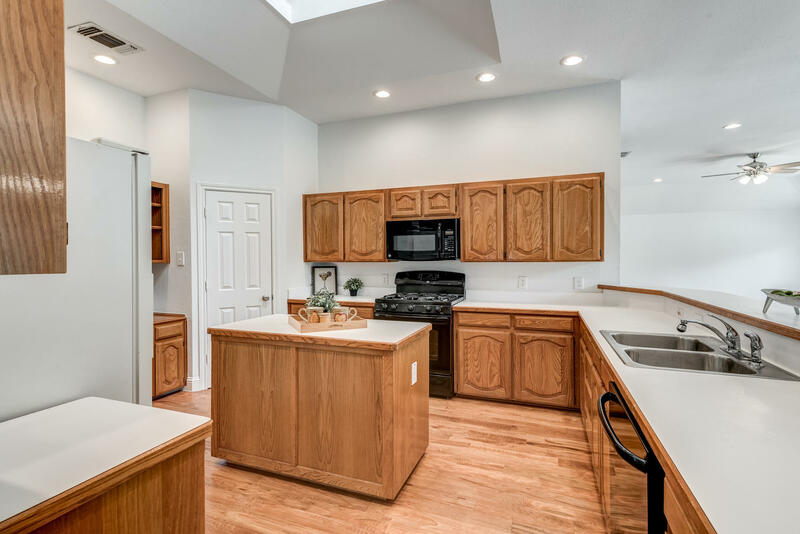 The spacious, eat-in kitchen offers center island, plenty of cabinet space, built in desk, and coffee bar. 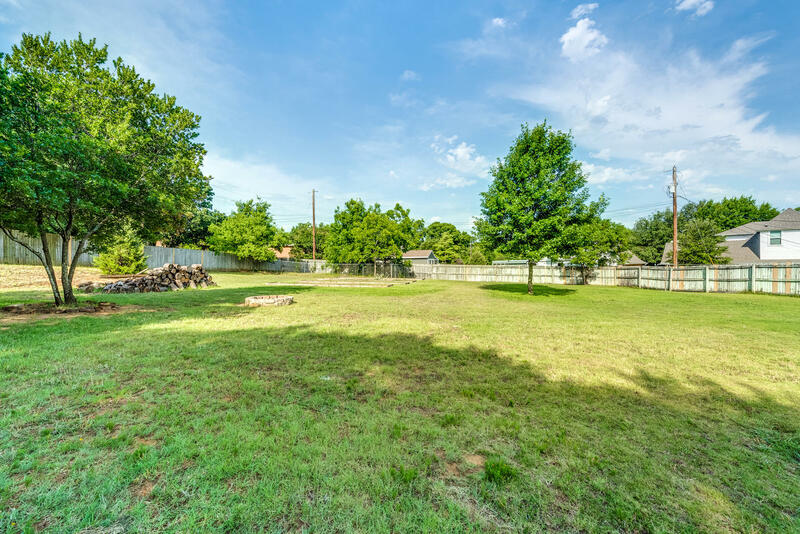 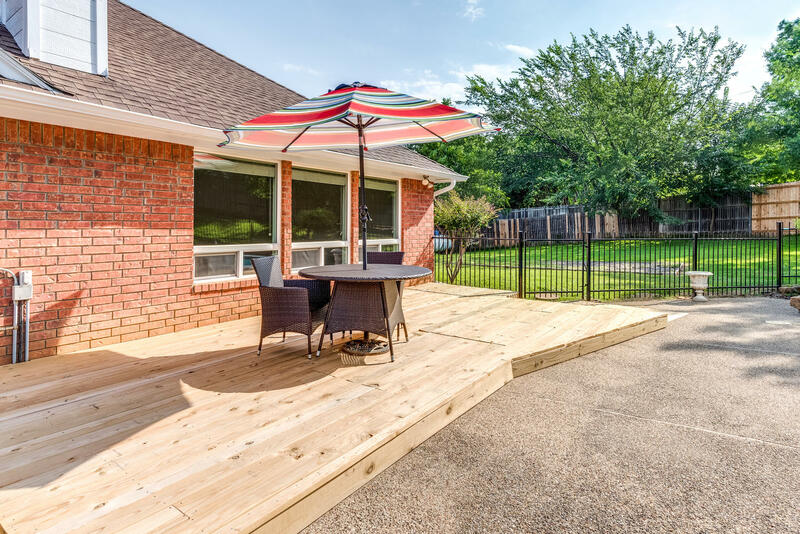 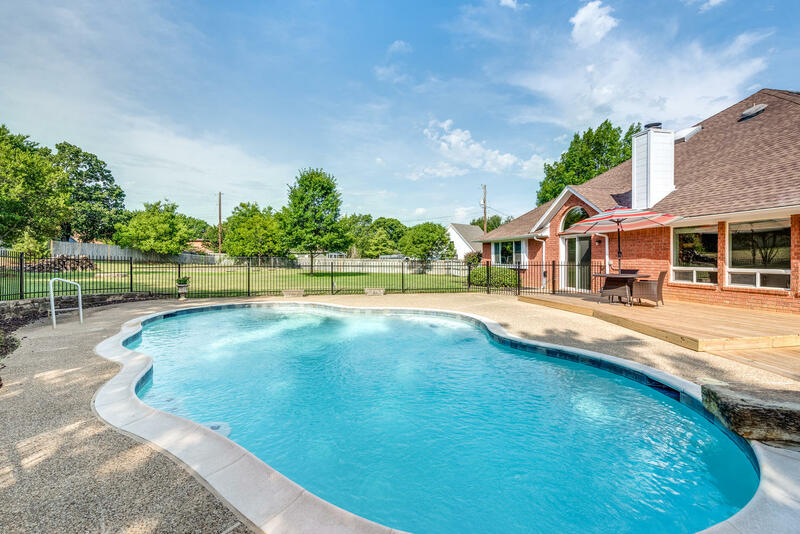 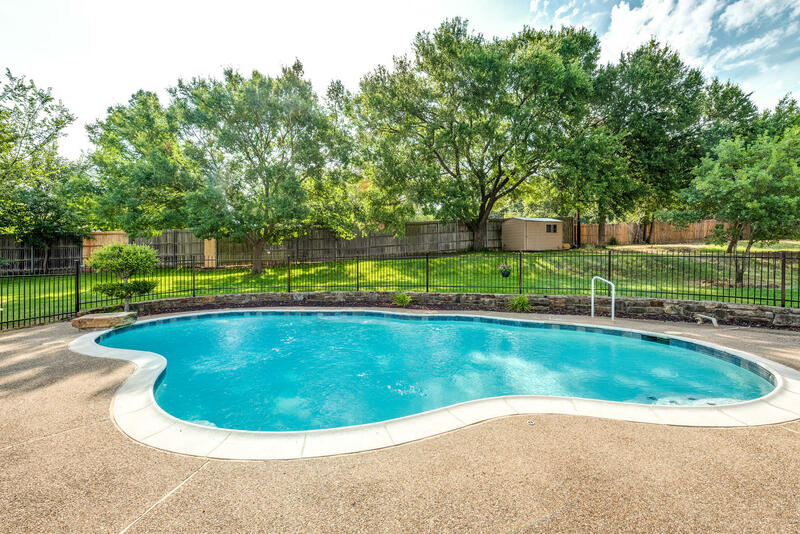 The expansive backyard is ideal for entertaining and include a recently resurfaced saltwater pool, recent deck, gardens, plenty of green space, and shed. 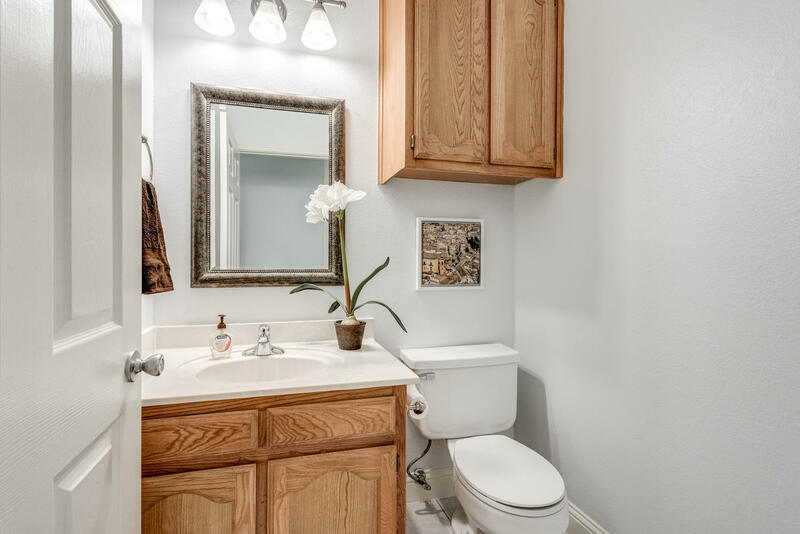 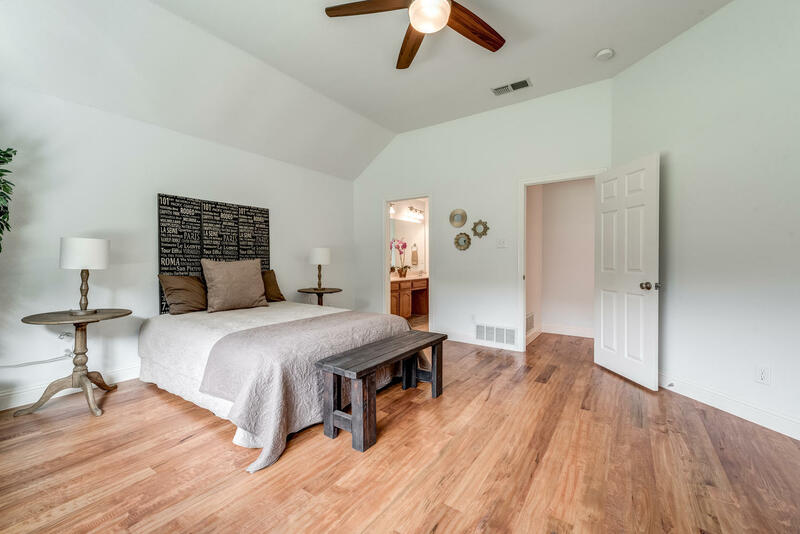 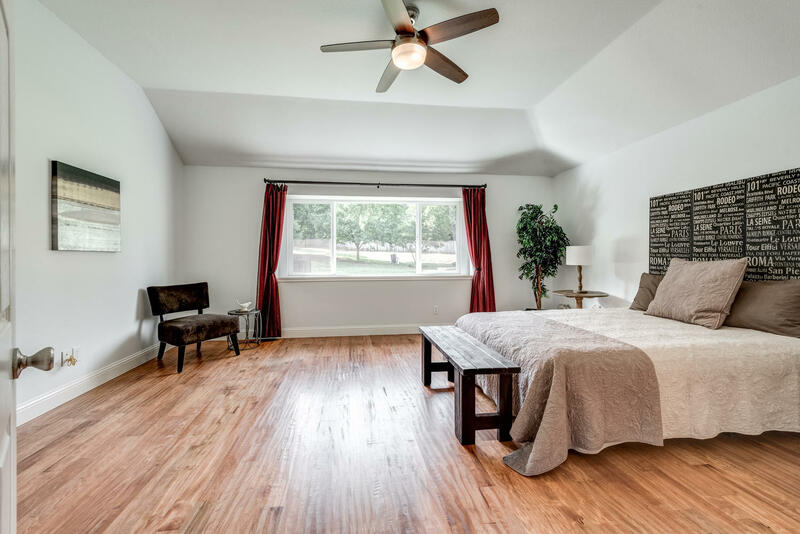 The master bedroom suite split boasts a jetted tub and large walk in closet with built ins. 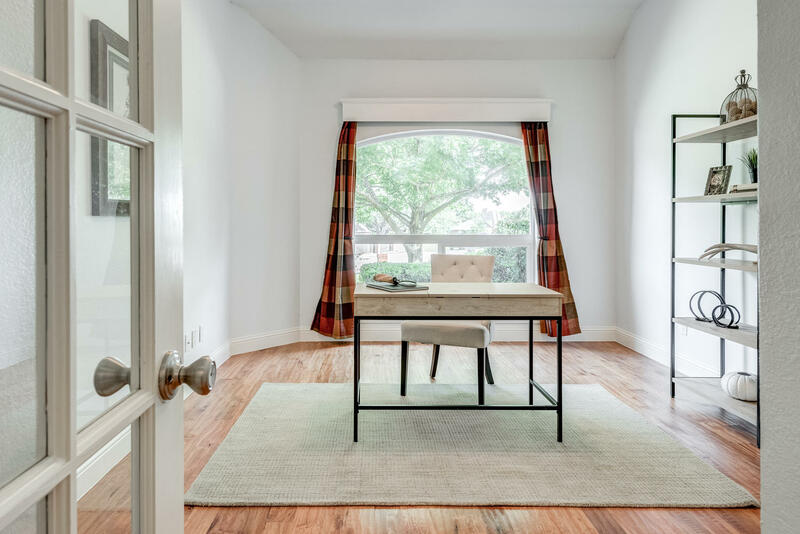 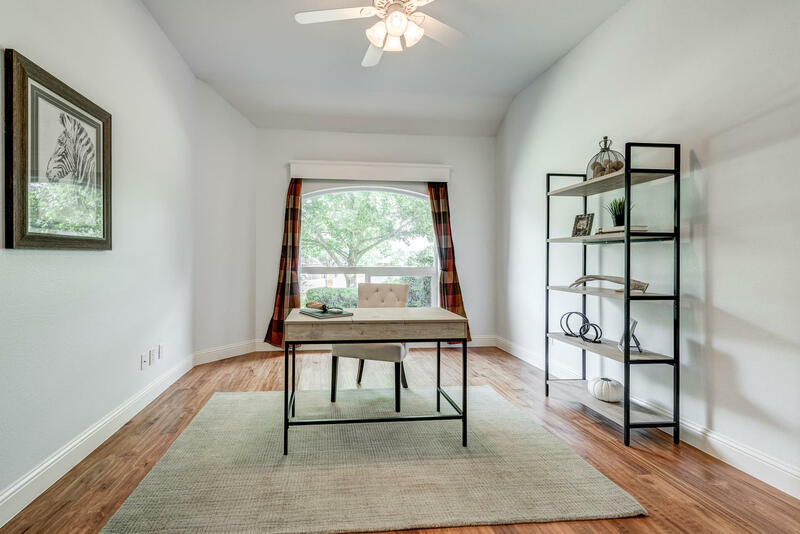 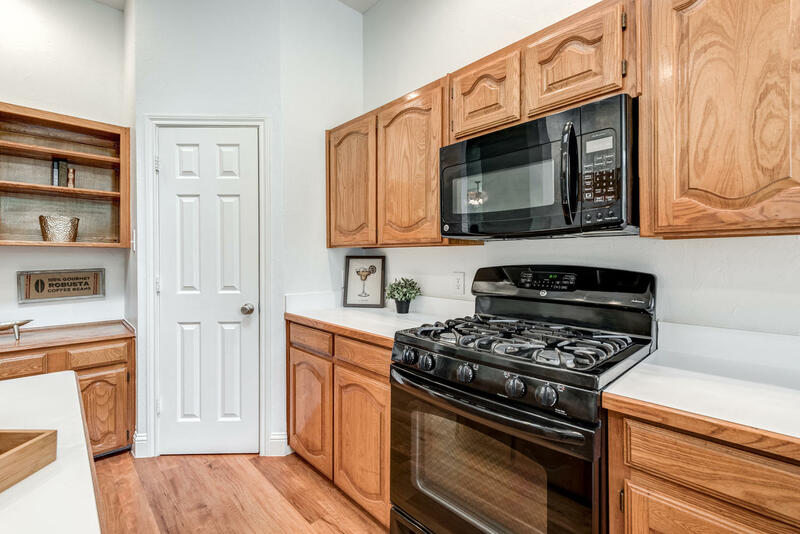 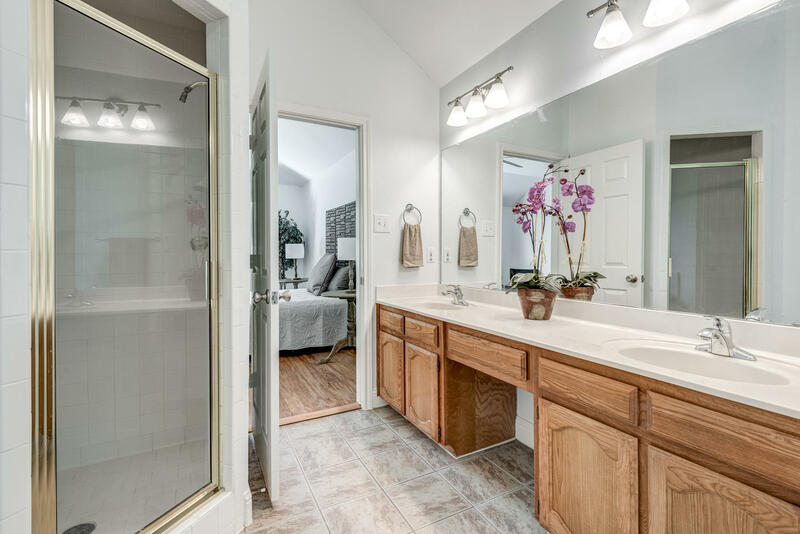 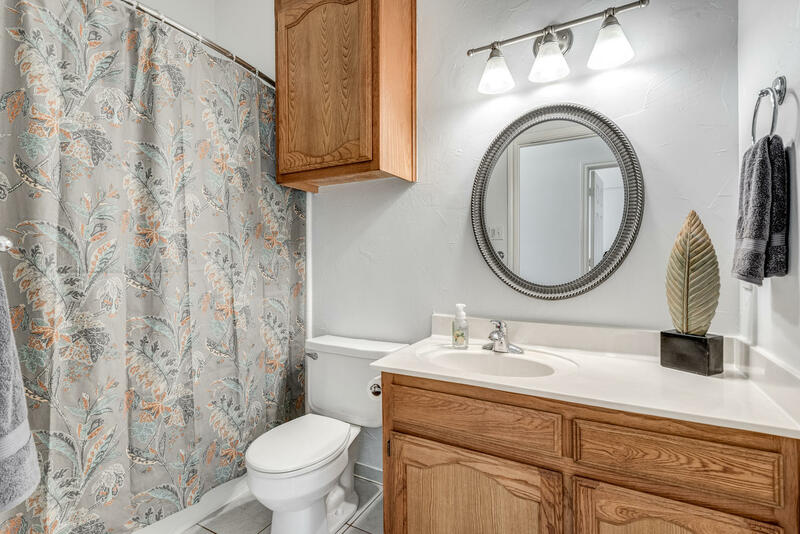 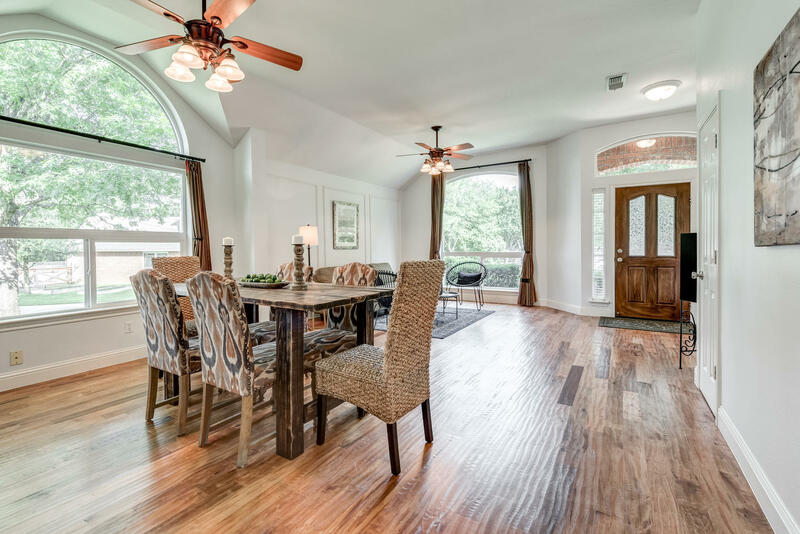 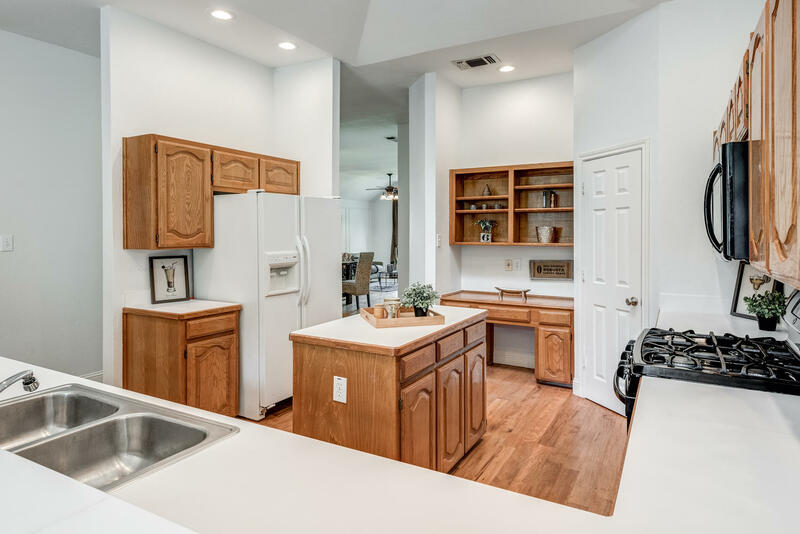 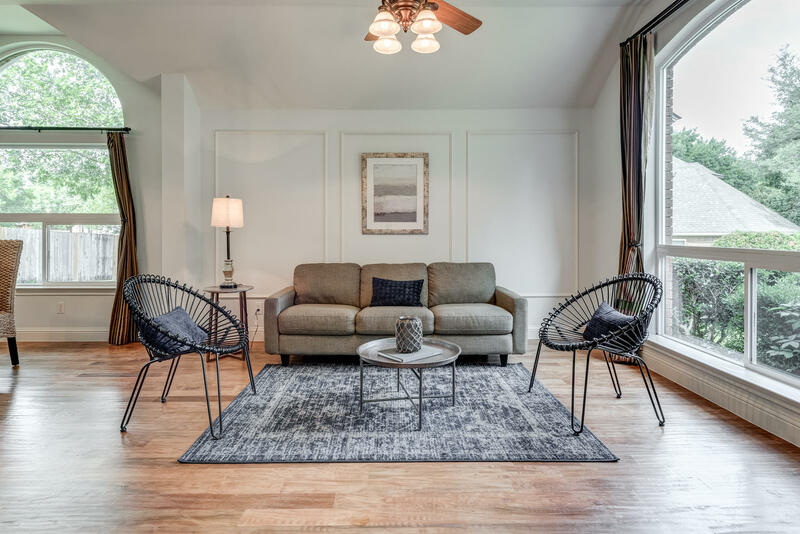 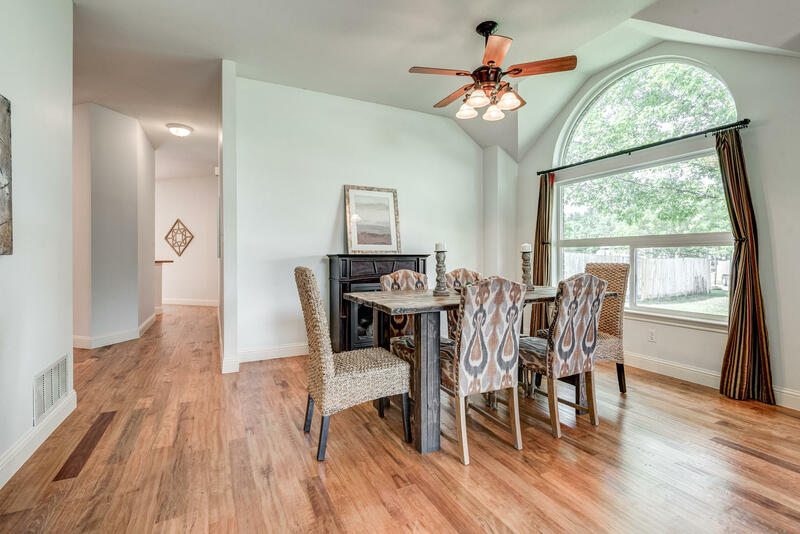 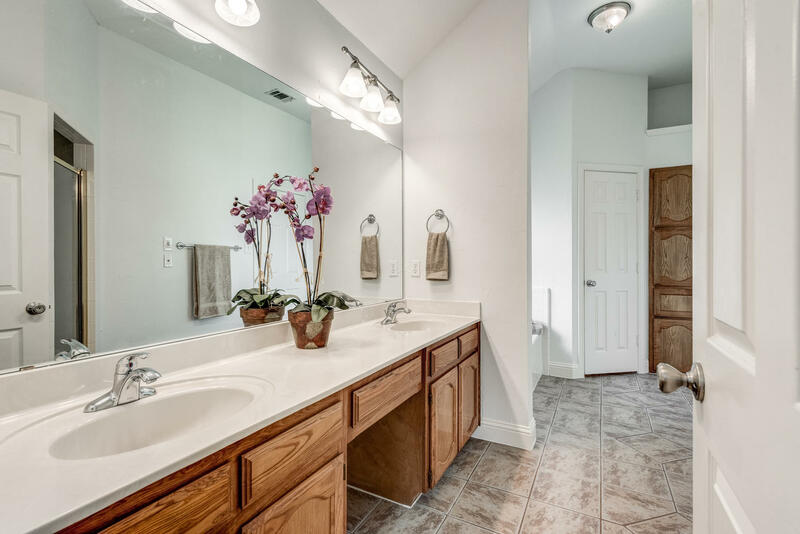 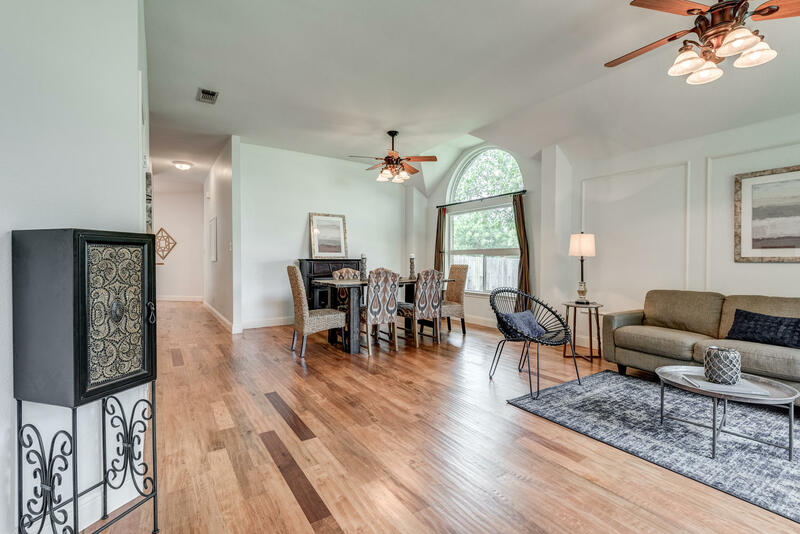 Highlights include RV parking pad, recent interior and exterior paint, recent landscaping, recent perimeter pool fence, recent fixtures, lots of storage, well on property, and recent AC.